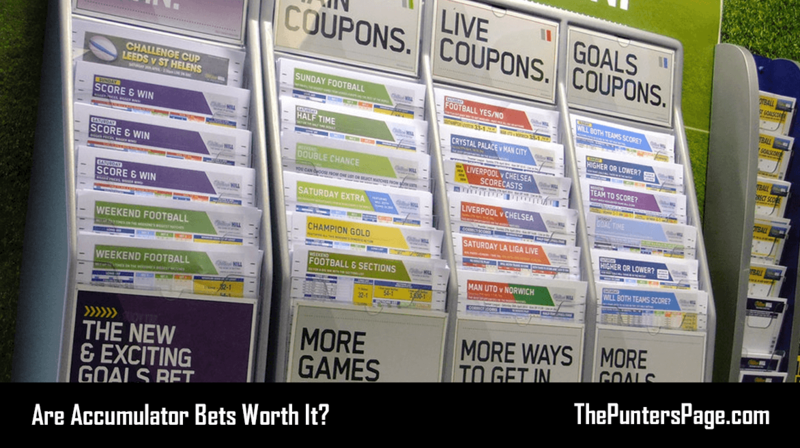 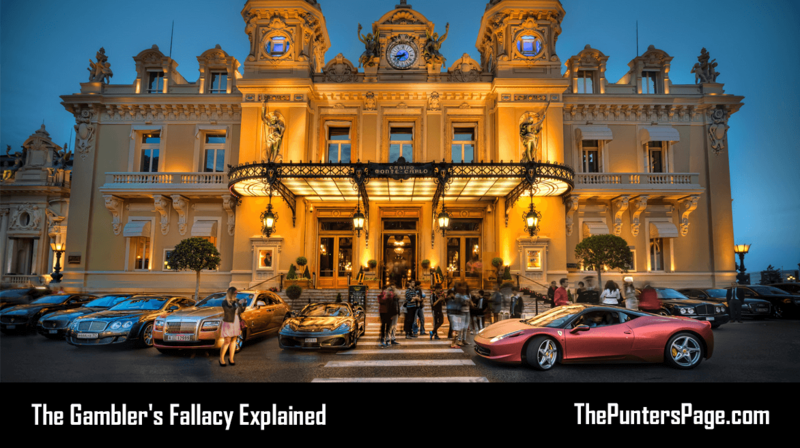 In this article we’ll provide you with all the insight on exactly how bookmakers make their money. 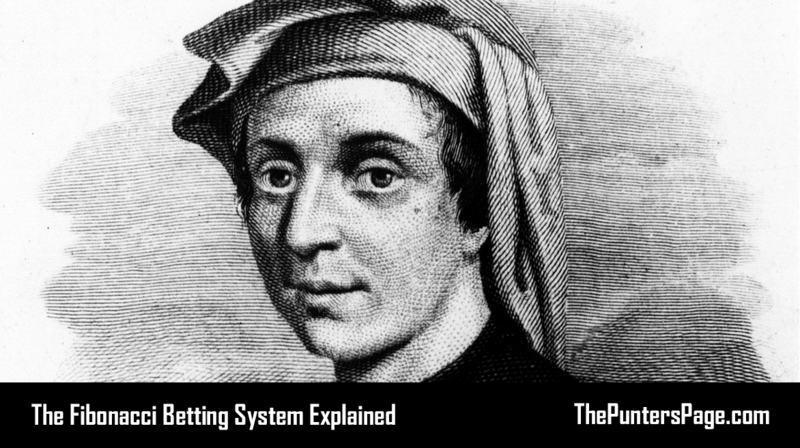 This includes backing and laying, balancing the book, basic odds compilation and overround…. 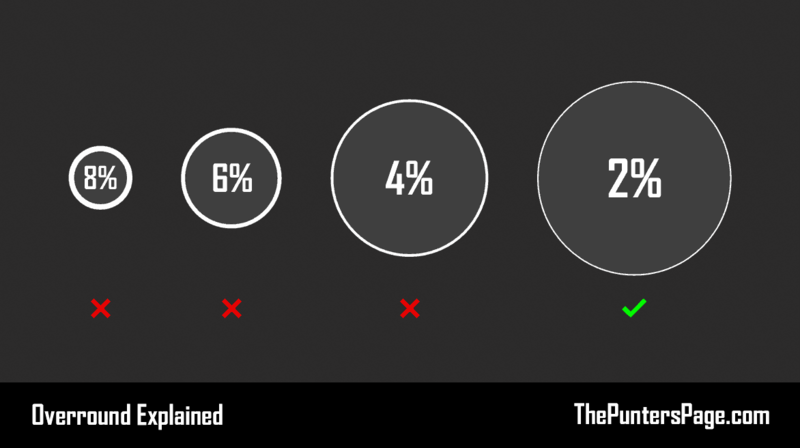 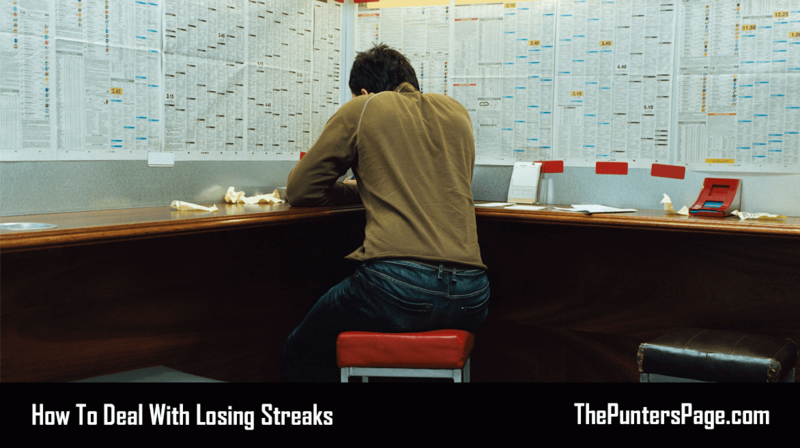 In this article we discuss losing streaks in betting including why they occur, what is defined as a ‘bad run’ and 5 tips on how to deal with losing runs….